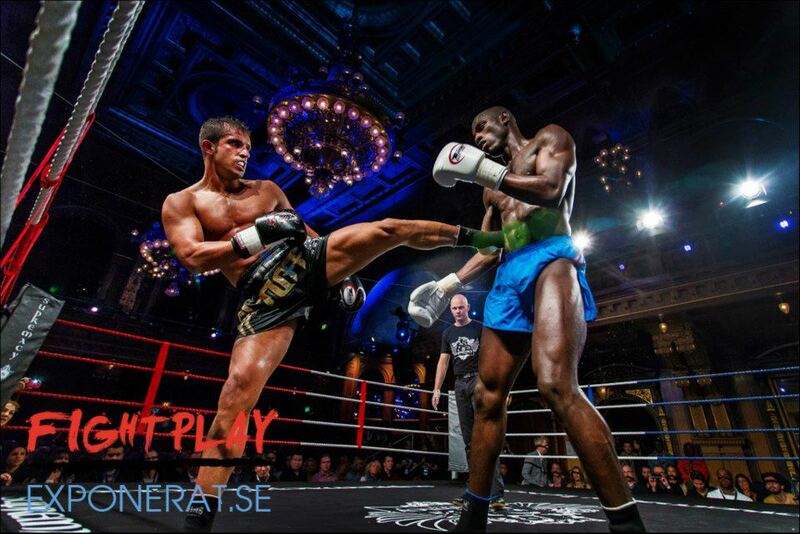 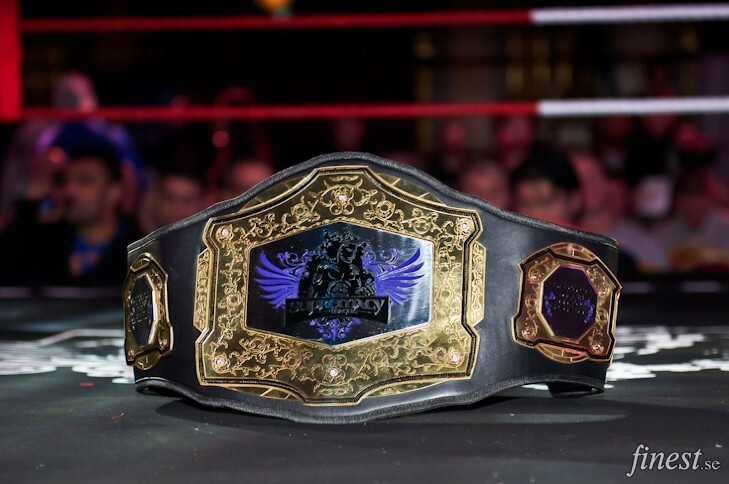 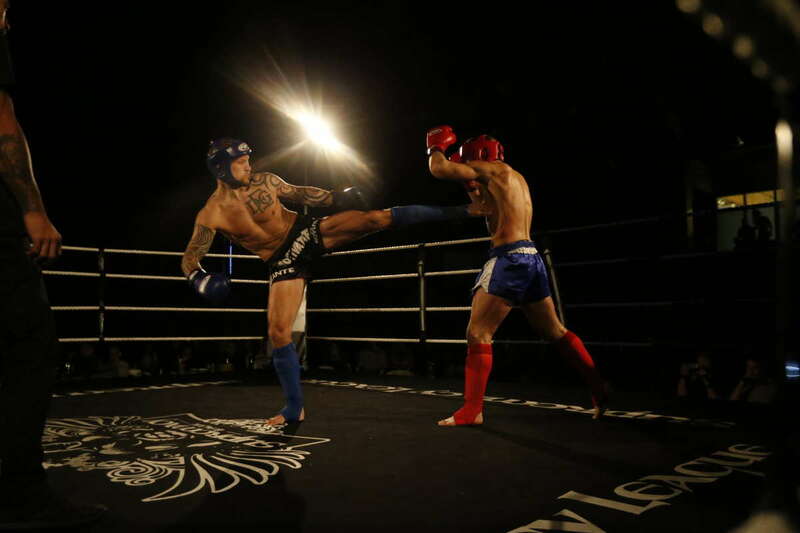 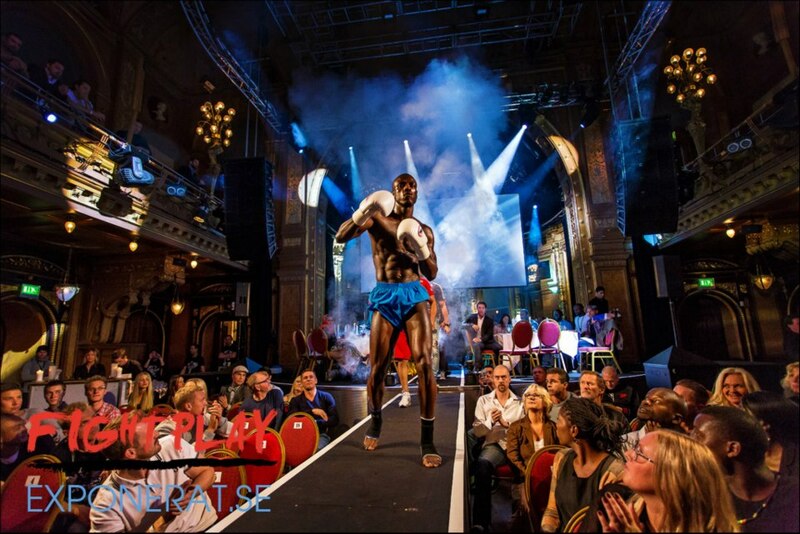 Supremacy Amateur League II was held in Stockholm, Sweden by Supremacy affiliate DIF Martial Arts (DIF Kampsport). 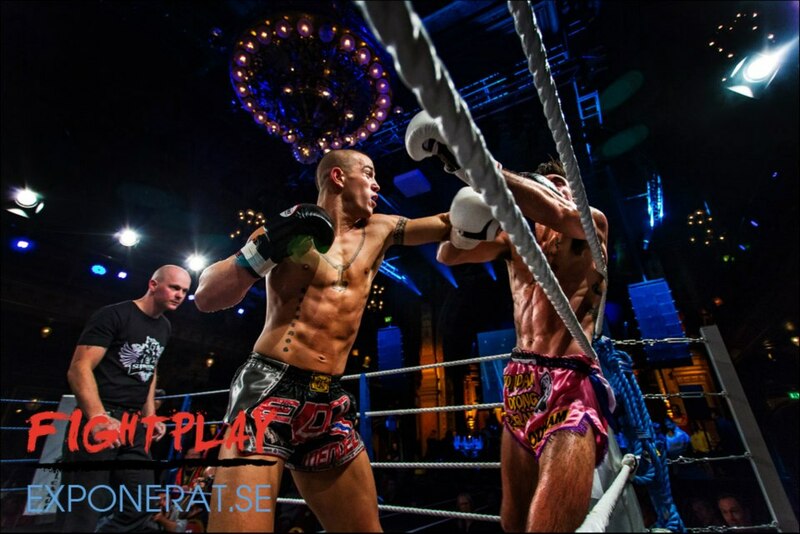 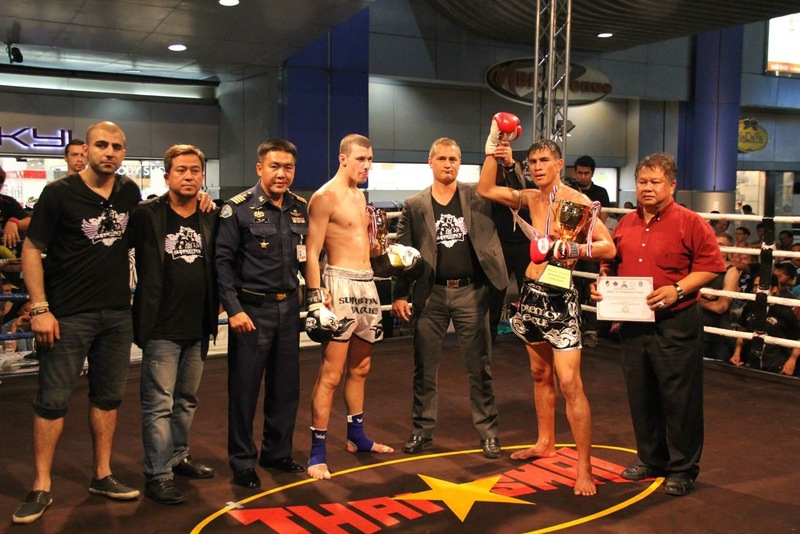 The competition ran on February 22, 2014 at Stockholm Stadium and was an event containing eleven muaythai fights in D-, and C–class. 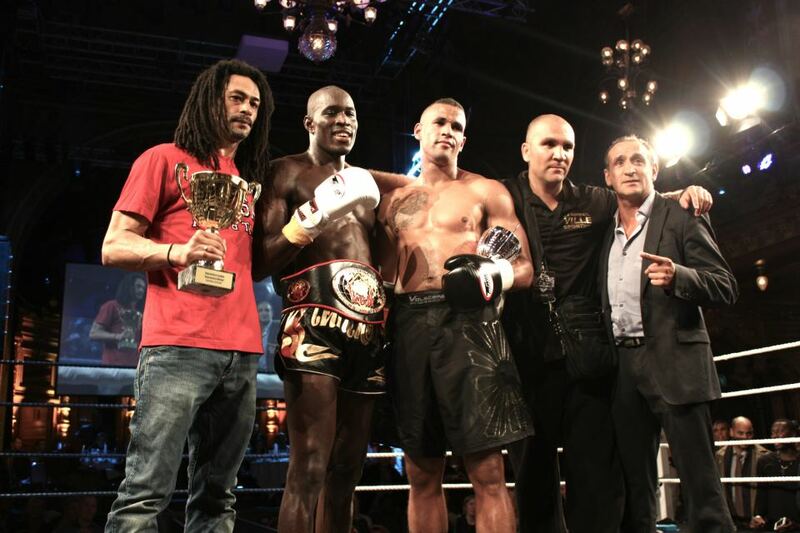 This was the final fight card and results. 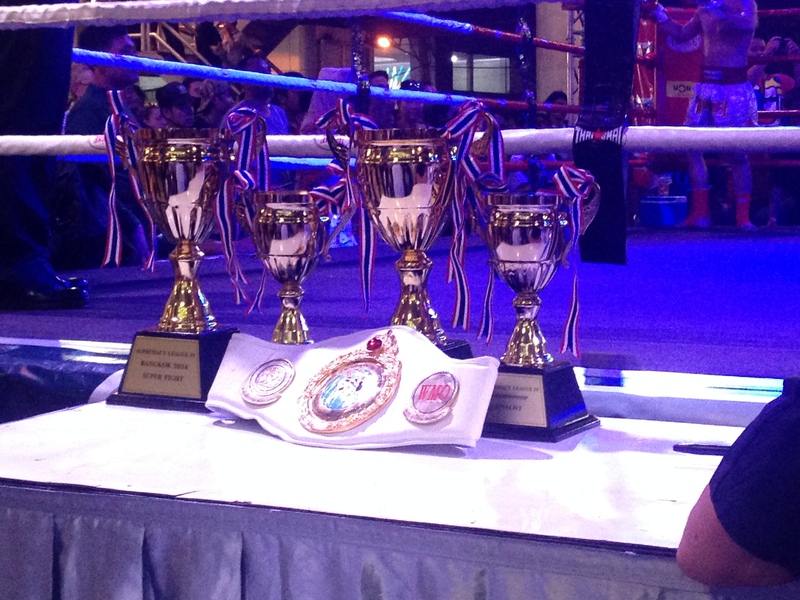 Winner are highlighted in purple. 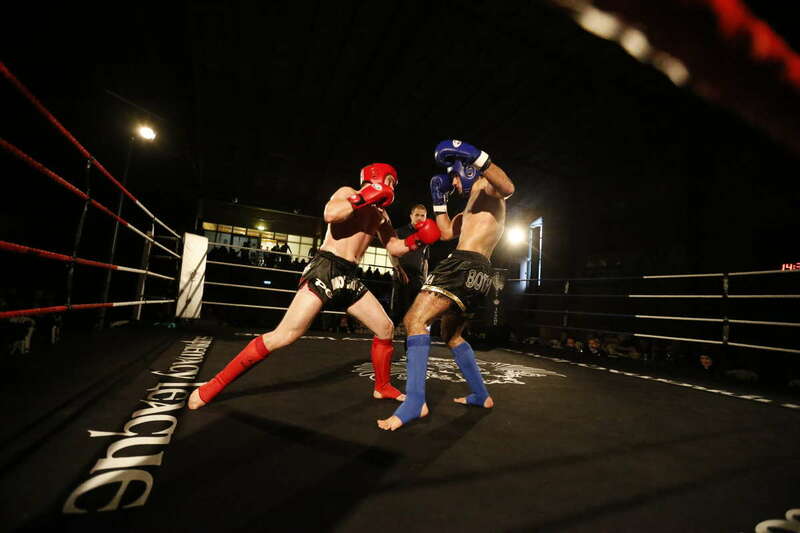 These are the full fights in HD quality from the event.